All of our trips are kid-friendly. There is no age limit. Fishing and crabbing are great fun for everybody. For very young children, we recommend our three-hour trip. 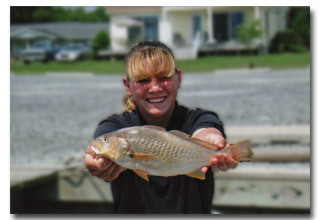 These trips provide plenty of action and keep the interest of young anglers and crabbers. 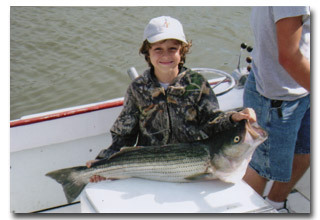 These trips are a great way to make Chesapeake Bay memories with your family!